The inaugural Opportunity Cost Report was released recently by realtor.com. The report explained that “with interest rates and home prices expected to climb in the next year, the financial penalties of delaying or forgoing a home purchase in today’s market have become very steep”. The report estimates that, based on today’s dollars, the average purchaser would accumulate $217,726 in increased wealth over a 30-year period. 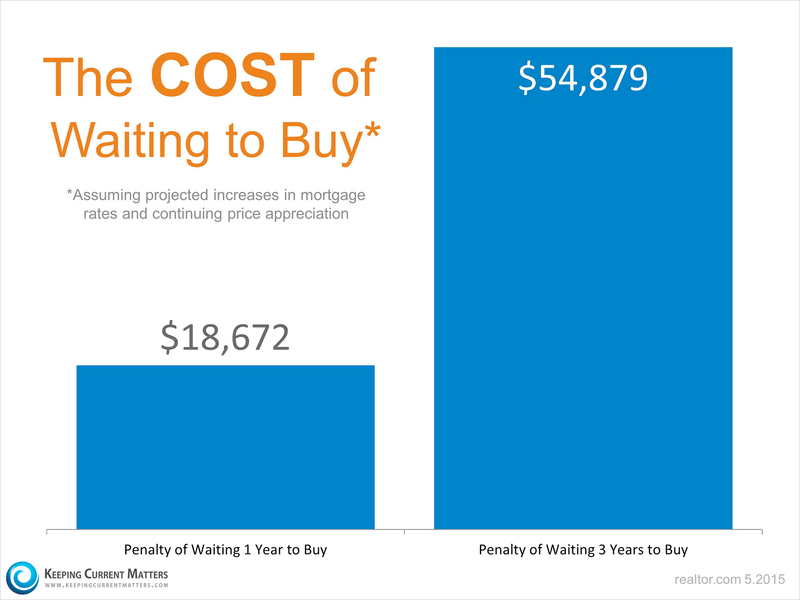 If you are ready, willing and able to buy a home, waiting doesn’t make sense.